Some homes have more value than just the home itself. In many cases, the lifestyle that is possible because of the home’s location needs to be emphasized as well. 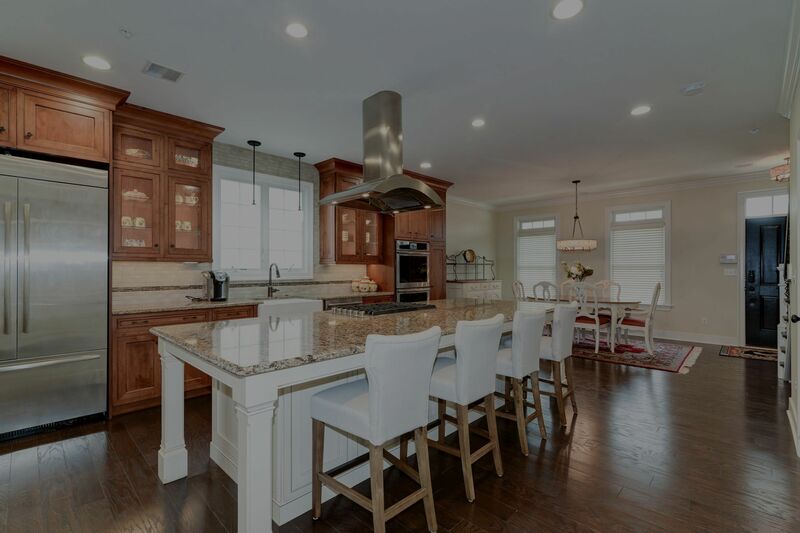 This home is an example of demonstrating the lifestyle you could have in the borough of Kennett Square if you chose to purchase this beautiful home.